Niko Kovac believes Bayern Munich produced its best performance of the season in Sunday's (AEDT) crushing 4-0 win away to struggling Hannover. 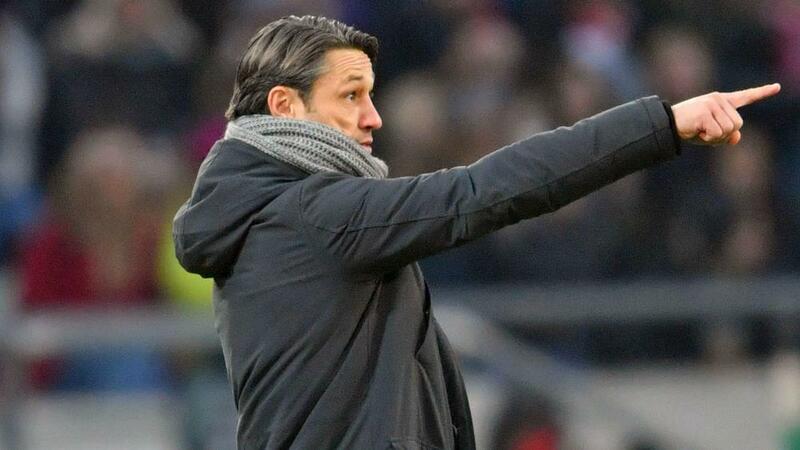 Bayern has been inconsistent this term and their form has seen Kovac's future called into question, but it was irresistible at times on Sunday (AEDT). It took it just over a minute to open the scoring, as Joshua Kimmich netted a volley from the edge of the area, before David Alaba blasted in a stunning half-volley of his own. "I want to praise my team," he said. "After a difficult match in Amsterdam [3-3 draw with Ajax], the team did a very good job in terms of the physicality, as well the mentality.